The Agriculture Ministry is lacking key skilled staff in its research facility at the livestock and crop division. Minister Inia Seruiratu says the research facility is important for government as development is driven by research. He says the facility has lost some of its skilled staff and the Ministry is looking for people to take up the vacant posts. 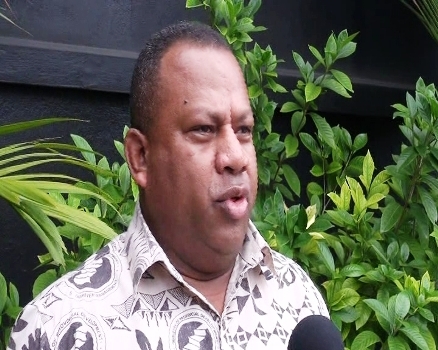 Seruiratu says the Ministry is also sending out staff on short term and long term courses to upgrade their skills to cater for the loss.